Shhhh. 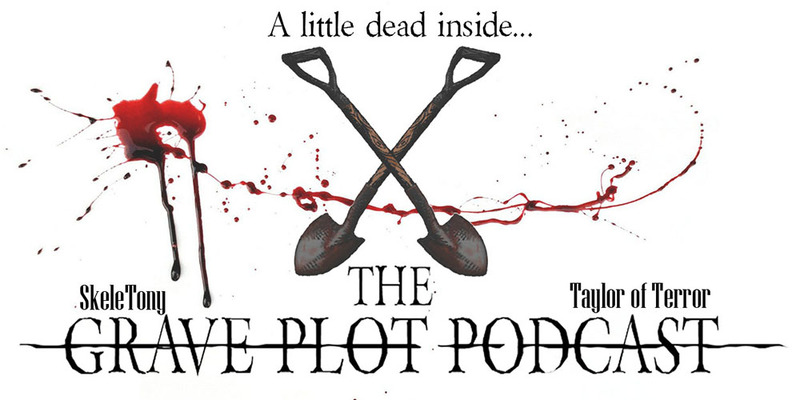 Be vewwy, vewwy quiet, because it’s time for a brand new episode of The Grave Plot Podcast. We kick things off with a Real World Horror story about a Vatican class on exorcism, due to a rising number of demonic possessions around the world. 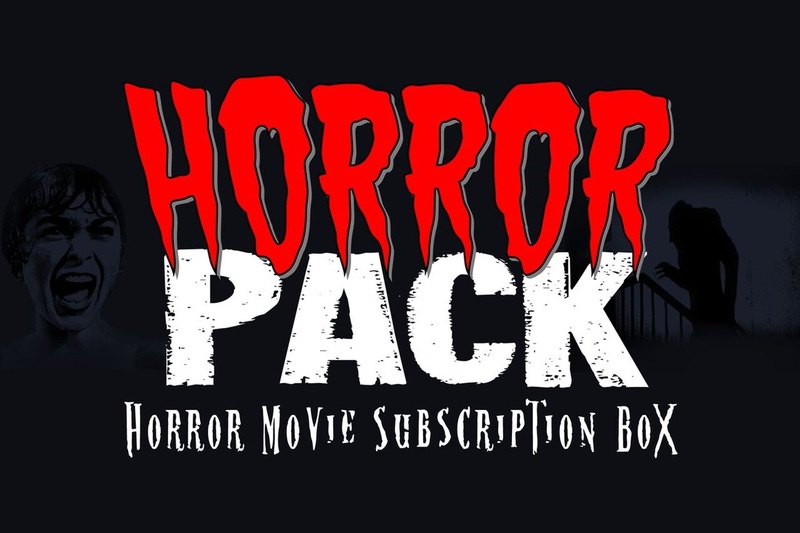 In Horror Business, we discuss a couple of Stephen King adaptations coming to both the big and small screen, namely The Tommyknockers and The Stand. We also discuss Guillermo Del Toro teaming with Fox Searchlight on a new horror label, an Elvira comic book, and the directorial debut of Tristan Risk. For our movie reviews, we bring the volume way down for a discussion on John Krasinski’s A Quiet Place. We also discuss Steven Soderburgh’s iPhone-shot thriller Unsane. So prepare yourself for the madness that is The Grave Plot Podcast. Yo Tony, I heard the “Sal” or “Saul” name too. Dunno what the deal is with this “Lee Abbott” business. Ha! I knew I wasn’t just hearing things.